Sorry, we are currently sold out of '2 Piece Combo Electric Melter'. Please check back later. Simply enter the Quantity and the Color in the above Boxes. 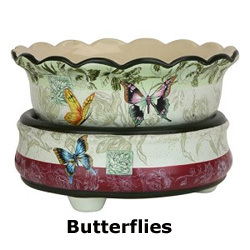 Next ... CLICK ON the above " Add to Basket " Symbol to enter each Selection . 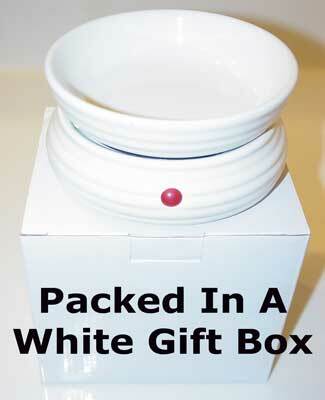 CLICK ON the words "Basket Contents" at the Top of this Page . 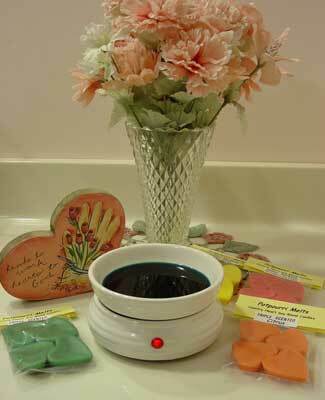 You will LOVE this "New 24 watt" Electric Melter. 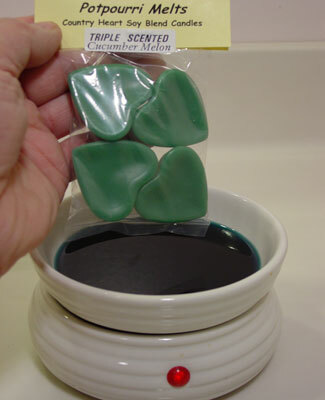 that works great for both Tart Melts and Candle Jars. that is big enough to hold several Tarts. 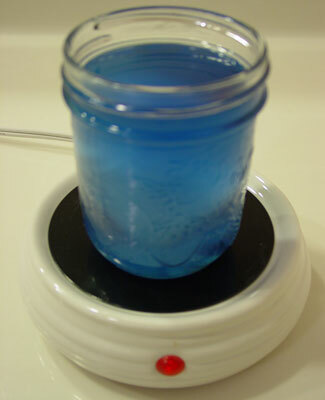 Plus...the Heating Plate can warm your favorite scented jars. The smaller 8oz size jar candle works the best. Safely scent your Home, Office or Dorm. The top bowl is removable for easy clean up. No open flame to worry about around pets and children. and take Fragrance to the NEXT LEVEL . along with the 8oz Soy Jar Candle are not included. Please Click On their separate ORDER PAGES to add them. All Your Transactions with us are SAFE and PROTECTED . All Tranactions go Directly to Your Credit Card Co. Your Credit Card Number . by all Four Major Credit Card Institutions.